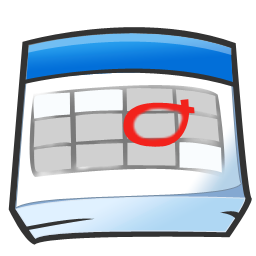 After making decision to launch online booking service for existing calendars (Google / Microsoft Exchange) it's time to make minimal functionality specification. Then landing page will be prepared to check if the subject catch attendance then MVP to prove basic flows will work as expected. Maybe as easy as sending SMS to some address with confirmation? This entry was posted in en and tagged calendar, web. Bookmark the permalink.